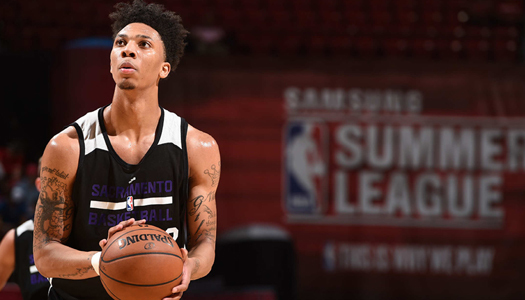 The Samsung NBA Summer League returns to action this summer July 6-17 at the Thomas & Mack Center and the COX Pavilion on the campus of the University of Nevada Las Vegas. The Summer League is a period of intense preparation for teams and players; and a period of high anticipation for fans, providing an inside look and access to future NBA stars in a highly competitive basketball environment. For NBA Players and prospects, there is no off-season, they are constantly focused on developing their game and preparing for the upcoming season. Teams and coaching staffs are likewise focused on evaluating talent and identifying ways to improve their chances of competing for an NBA Championship.